When Android Pie’s beta came out last year, many users were disappointed with Google’s gesture navigation implementation. Some looked to Android Q for change, but on the surface, Q didn’t bring anything new. However, ‘paphonb,’ a senior member on XDA Forums who goes by that name, discovered a hidden ‘Developer Options’ menu in the Pixel Launcher APK. The hidden menu contains several options that tweak how gesture navigation works in Android Q. While the in-development settings don’t do away with the back button — as some hoped would happen in Q — they do improve the fluidity of gestures, add new animations and make things more like iOS. The developer settings improve the transition animation when swiping right on the pill. Additionally, swiping left on the pill now switches you to the previous task. This new gesture is a work-in-progress. Further, swiping up on the pill goes home with a new animation, while swiping up and holding shows the recent apps overview. If you’re in the launcher, swiping up will only reveal the app drawer. Finally, swiping down anywhere on the home screen now opens the notification panel. You can see these changes in action in this short clip created by XDA Developers. Along with all this, the new settings give users more time to ‘undo’ closing an app in the recent apps overview. 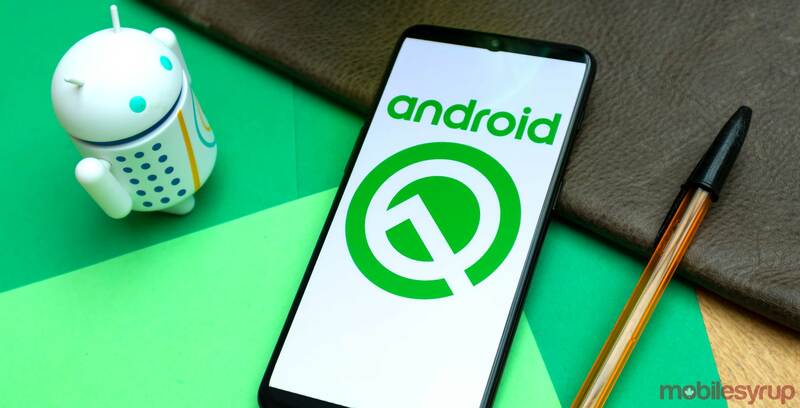 Currently, it’s not clear if these new gestures will form the basis of Android Q’s gesture navigation system. Regardless, Google is working on gestures, and these tests are a step in the right direction. Hopefully, this leads to improved gestures in Android Q. If you want to try out these settings for yourself, you’ll need either a Pixel, Pixel XL, Pixel 2 or Pixel 2 XL running Q, as well as root access. At the time of writing, there’s no way to root the Pixel 3 and 3 XL on Android Q — but a solution is coming. For instructions on how to turn on the new gestures with your rooted Pixel device on Android Q, check out XDA Developers.